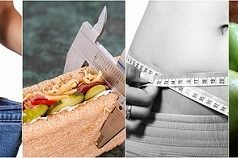 Try out these low calorie fruits and also quick recipes on how to enjoy these fruits as snack. Watermelon is one of the healthiest and fat-free foods.It is rich in antioxidants such as lycopene and beta-carotene that neutralize free radicals in our body.It also contains vitamin C, potassium, magnesium, dietary fiber and other nutrients that boosts metabolism to help our body to burn fat fast.Unlike other fruits, watermelon contains high amounts of water about 92% that helps fight water retention in our body thus promoting weight loss. Click to see the exact calories and full nutritional information for Watermelon. a.Cut watermelon into cubes, add 1 teaspoon of lime juice and sprinkle a dash of black salt and pepper, chilled in the refrigerator for 1 hour and enjoy as refreshing juicy fruit salad. b.Watermelon as a cooling drink in summer, put watermelon chunks into a blender, add few mint leaves, a pinch of black salt, 1 teaspoon of brown sugar and a little cold water.Blend until it forms a smooth puree.Strain the juice and drink it. Strawberry is a sweet juicy fruit that contains powerful antioxidants and anti-inflammatory phytonutrients.Studies show that strawberries are the best source of vitamin C and vitamin B6 that protects from oxidative damage and helps in reducing belly fat.It also contains good amount of manganese, an antioxidant mineral that strengthen bones, enhance immune system and contribute in fat loss. 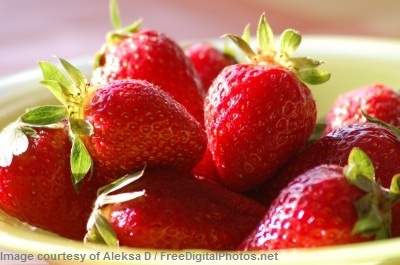 Click to see the exact calories and full nutritional information for Strawberry. a.Add fresh sliced strawberries to 1/2 cup frozen vanilla yogurt and sprinkle it with finely chopped roasted almonds. b.Take 1 cup of sliced strawberries, add 1 tsp of cinnamon powder and 2 tbsp of honey.Mix and freeze in the refrigerator for a while and serve cold. Papaya is a deliciously sweet tropical food that is packed with numerous health nutrients.For its soft, delicate butter like consistency and heavenly taste it was referred to as the “fruit of the angels” by Christopher Columbus.Papaya contains no cholesterol and is low in calories.Papayas are extremely good source of antioxidants vitamin C and vitamin A that boost immunity and destroys free harmful radicals.It also contains notable amounts of potassium, calcium and magnesium that regulates your body metabolism.Being a good source of dietary fiber it keeps your heart healthy and active. 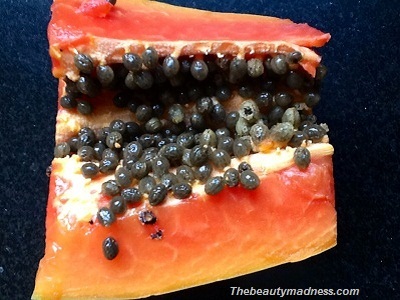 Click to see the exact calories and full nutritional information for Papaya. a.Tempt your taste buds with these spicy papaya salad.First remove the papaya peel, then slice the papaya, squeeze lemon juice on it and sprinkle some chat masala and your mouth-watering papaya salad is ready. b.In a blender add few pieces of seedless ripe papaya, 1 tbsp honey, 1 tsp of lime juice and 1 cup ice-cold water.Blend it and serve chilled. Peach is a nutritious juicy fruit that are low in calories and has no saturated fat.They are packed with essential vitamin A,E,C,K and minerals that our body needs to work properly.vitamin C promotes the health of the immune system and cardiovascular diseases.Peaches contain dietary fiber that helps lower your cholesterol levels, prevents constipation and fights obesity. 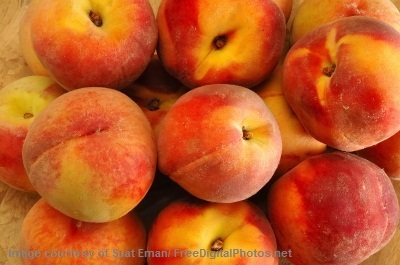 Click to see the exact calories and full nutritional information for Peach. 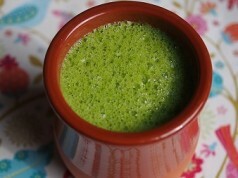 a.Blend one ripe peach, 1 apple slice, few mint leaves, 1/2 tsp of salt, 1 tbsp of sugar and 1 cup cold water.Drain the juice into a glass filled with crushed ice and serve. Cucumber is one of the coolest and hydrating fruits.They are cheap and are available all year round.Cucumbers rehydrates and flushes out harmful toxins from our body.Due to its high water content and low calories it keeps you full for a desired amount of time and that aids in weight loss.It contains vitamin C,K and B6 and other healthy nutrients that fight cancer and increase immunity.It is one of the ideal fruits for people who wants to lose weight fast. 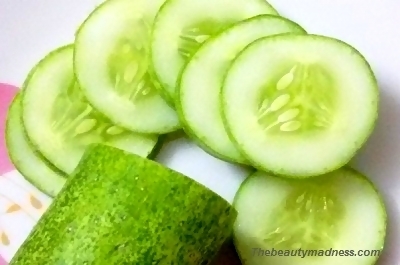 Click to see the exact calories and full nutritional information for Cucumber. a.Make this easy and tangy cucumber salad by adding chopped cucumber pieces, onions and tomatoes in 1/2 cup yogurt and then sprinkling some seasoning and fresh green herbs on it. Orange is one of the most delicious and healthy citrus food.It is extremely high in vitamin C, a water-soluble antioxidant that helps remove harmful toxins from our body, oxidizes fatty acids and improves immunity.Oranges are good source of calcium that keeps your bone healthy and strong.They are great source of vitamin B1, B6 and B9 that reduces stress and risk of obesity, controls heart disease and increase your metabolism that in turn helps your body burn more calories with little effort.The fiber content in orange keeps you full for longer time and controls food carvings. 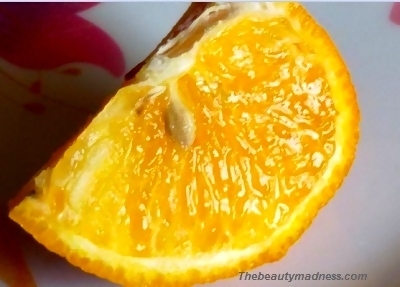 Click to see the exact calories and full nutritional information for Orange. 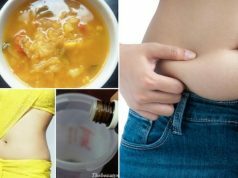 a.Blend few pieces of orange slices, 1 amla, 1 tsp of lemon juice, 1 tbsp of brown sugar,1/2 tsp of black salt and 1 cup cold water. Place it in the refrigerator for 1 hour and serve chilled. b.Enjoy it as a salad.Take some orange slices, half-sliced grapes, sprinkle some pepper and chat masala and toss gently. Cherries are wonderfully delicious fruits that are packed with unique antioxidants and healthy nutrients.Cherries are loaded with potassium that helps to lower cholesterol, lose weight and lower blood pressure.Cherries contain anthocyanins and flavonoids that have antioxidant and anti-inflammatory properties that are beneficial for healing ulcers.The antioxidants present in cherries, neutralise free radicals, protect your cell against oxidative damage and promotes weight loss. 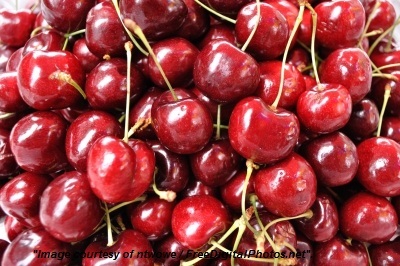 Click to see the exact calories and full nutritional information for Cherry. a.Try this delicious cooling low-calorie smoothie.To prepare blend a handful of cherries, 1/2 cup low-fat yogurt, 1 tbsp of sugar and 1/2 cup cold water.Pour the contents into a glass and garnish with mint leaves and cherries.